What’s in my makeup bag?! 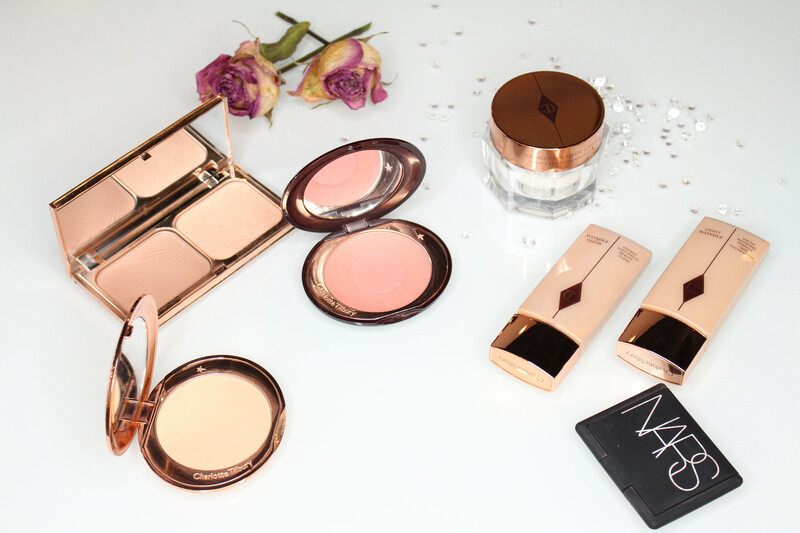 My everyday makeup essentials that I can basically sum up in two words: Charlotte Tilbury! After randomly stumbling upon her YouTube videos, I instantaneously became a groupie obsessed number one fan. That includes her as a person, her beauty products and regime. She has this fire spark of a persona that captures you from her very first words. Watch her videos and you will see… Warning: may become addicted! After cleansing my face, I apply Charlotte’s magic cream and massage it onto my face and décolletage. 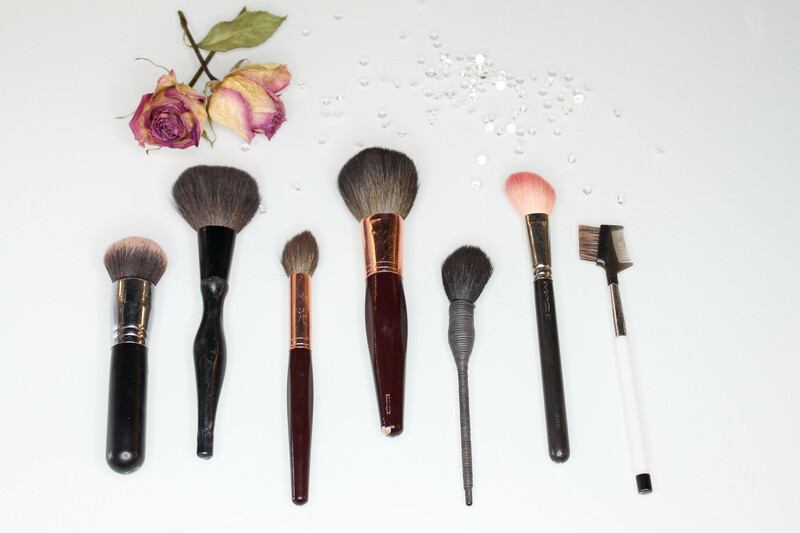 I add a touch of wonder glow to my cheeks and and follow with foundation using the Morphe M439 brush. This brush makes application flawless. Finish with Charlotte’s airbrush powder to set. 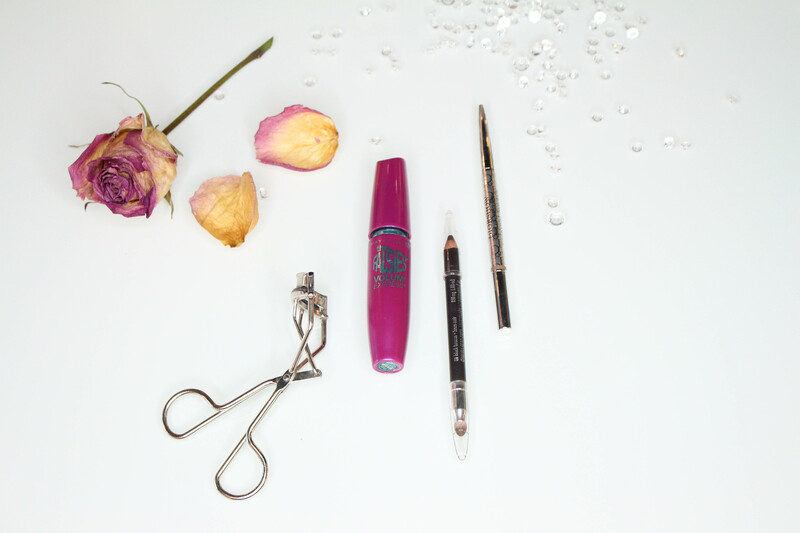 Once I complete my base, I lightly fill in eyebrows with the Dior eyebrow pencil in universal 001. I curl my lashes and top them with Maybelline’s “falsies” mascara in blackest black. I am obsessed with this mascara. I’ve tried many various ones in the past but ALWAYS end up coming back to this one. It lengthens, defines, and curls with a sweet curved brush. The best part- at the end of the day, it’s unbelievably easy to remove. Finally I run a line of brown eyeliner on my top lid and smudge. 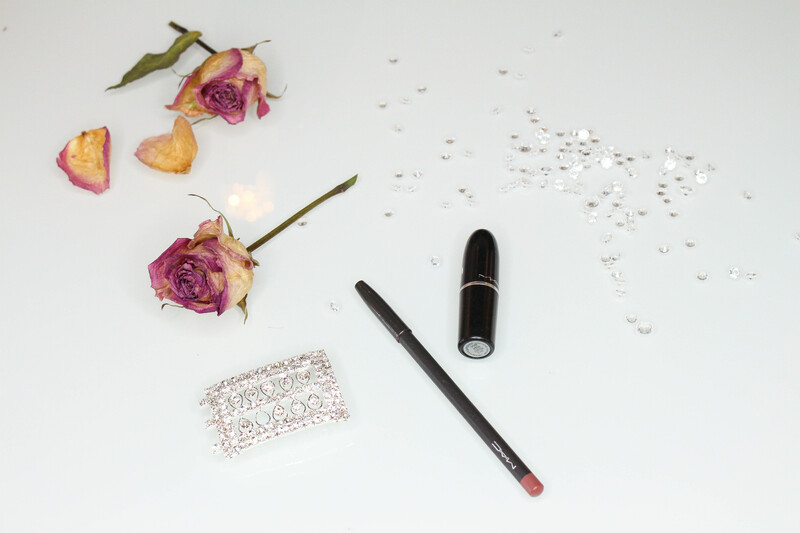 If I opt for a lip, a great neutral shade is Mac lip pencil in whirl, smeared with velvet teddy lipstick. There you have it beauties!